“Her blessing may not have borne fruit as early as she had hoped. But bear fruit it did, gradually — one might almost say, relentlessly — over the years. 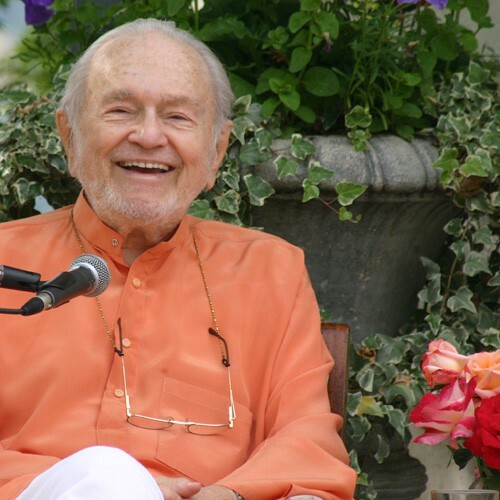 Swami Kriyananda (James Donald Walters) was born on May 19, 1926 in Teleajen, Romania, to American parents. 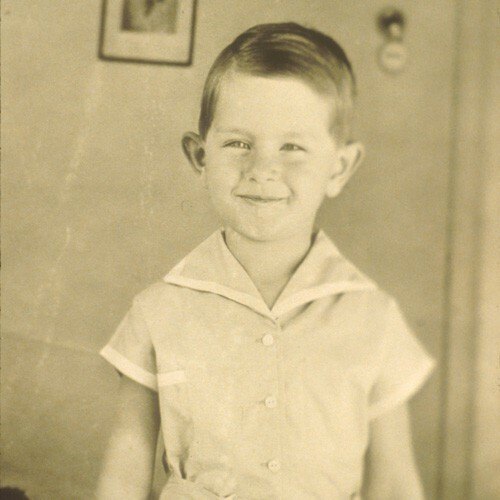 He was the oldest of three boys and his father worked in the oil industry. Even as a child, Kriyananda demonstrated calmness and strength of mind. 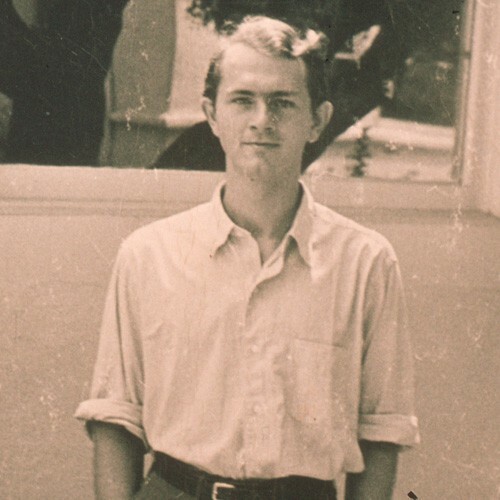 He was sent to private schools in Switzerland, England, and America, and was often ill. This made him a target for bullies. One time, a boy much larger than Kriyananda cornered him in his bedroom and began beating him and threatening to throw Kriyananda out the window. Kriyananda, however, remained calm and unafraid, and eventually the boy tired himself out and left. He never bothered Kriyananda again. As a college student, Swami Kriyananda dedicated himself to the search for Truth and made several important discoveries. One was that, if he firmly believed in something, he could often make it come true, as long as it wasn't too far beyond present reality. For his Greek final exam, which he was in serious danger of failing, he told himself firmly, "You are Greek," and suddenly he was able to absorb the language with ease! In 1948, Kriyananda came across the book Autobiography of a Yogi by Paramhansa Yogananda in a bookstore. He quickly read it through, describing it as "the best book I have ever read." Soon after reading the book, Kriyananda hopped on a train and traveled all the way to California to meet this great master from India. "I want to be your disciple." These were the first words Swami Kriyananda spoke to Paramhansa Yogananda when he reached his Mount Washington ashram in Los Angeles, California. “Your work,” Yogananda told Kriyananda, “is writing, editing, and lecturing.” In 1950 he asked Kriyananda to take charge of the monks, most of whom were many years older! Yogananda also invited him to his seclusion retreat at 29 Palms. 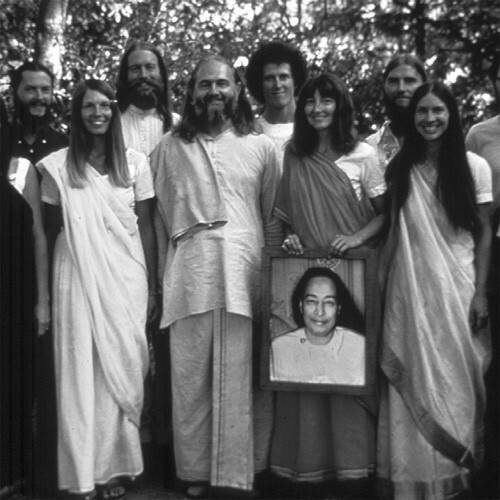 There Kriyananda worked closely with Yogananda, and had the opportunity to record much of what the master said. 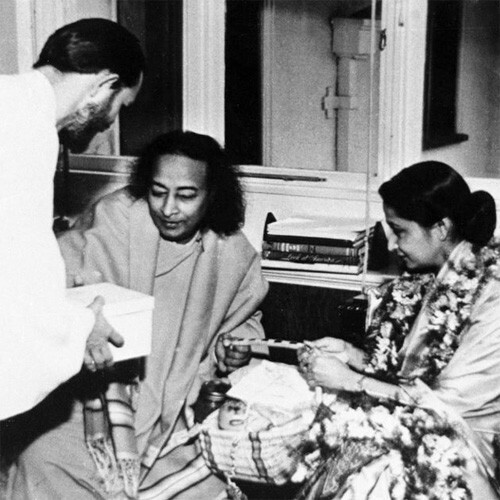 Many times the guru told Kriyananda, “You have a great work to do.” This, Kriyananda knew, was not praise, but a serious commission to help bring Yogananda’s teachings into the world. After Yogananda’s passing in 1952, Kriyananda gradually moved into a role of greater public service. 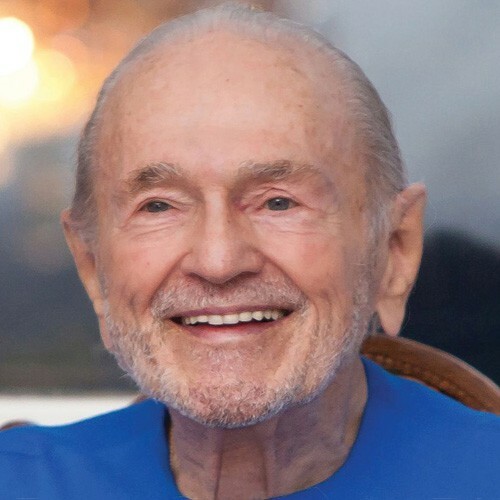 In 1960 he was appointed First Vice-President of Self-Realization Fellowship, his guru’s organization. In India, Kriyananda’s talks drew large audiences, filling lecture halls. The Indians had a natural appreciation for his devotion and sincerity, and especially for the teaching and techniques that Yogananda, whose main work was in the West, had only barely been able to share in his homeland. One attractive element of Yogananda’s teachings was their non-sectarian approach. Kriyananda often said that he spread his guru’s work by helping others to find the truth within themselves. Misunderstanding Kriyananda’s vision, the members of the board of directors eventually forced Kriyananda to leave Self-Realization Fellowship. Yogananda envisioned communities where a person could live, work, and go to church all in one place, living for God and serving Him with fellow devotees. More than any other disciple, Swami Kriyananda tried to fulfill his guru’s vision of spiritual communities. In 1968 he founded the first community, called Ananda Village. Unlike secluded spiritual communities comprised solely of monks and nuns, Ananda Village included those with spouses and children, as well as formal renunciates. By adherence to principles and with their dedication to God, Ananda members were able to face many challenges that beset the community, including lawsuits and a fire that destroyed all but one house. Over the years, Swami Kriyananda founded several more communities, as well as teaching centers and meditation groups all across the world. He also wrote many books and pieces of music and lectured worldwide. 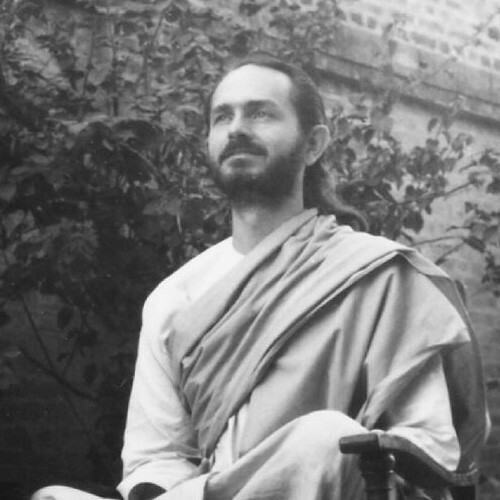 In his later years after passing on the duty of running the communities to Nayaswamis Jyotish and Devi, Swami Kriyananda traveled extensively between Italy, India, and America sharing Yogananda's teachings and initiating thousands into Kriya Yoga, Yogananda's main technique for attaining Self-Realization. In 2009 Kriyananda founded the Nayaswami Order, similar in some ways to the Swami order of India, however it permits women and those with spouses and children to enter the order, as long as they are experienced meditators and deeply committed to God. 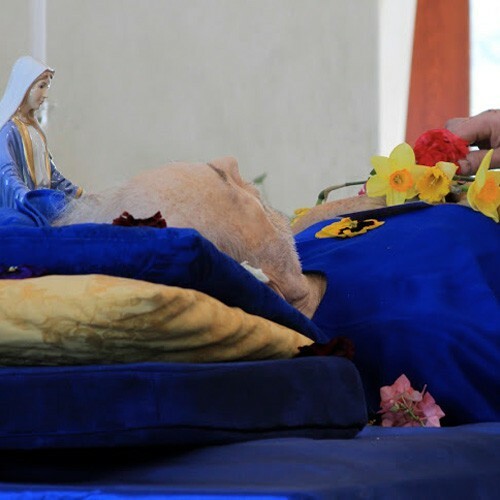 Swami Kriyananda passed away on April 21, 2013 at one of Ananda's communities near Assisi, Italy, surrounded by his spiritual family. He will be missed, but his legacy will live on. In his will, he named Nayaswami Jyotish as his spiritual successor. Nayaswami Jyotish and his wife Nayaswami Devi currently serve as Ananda's spiritual directors and have carried on Swami Kriyananda's work of traveling, lecturing, and helping to guide Ananda's communities worldwide. In honor of Swami Kriyananda's life, a small meditation temple has been built at the Crystal Hermitage at Ananda Village, called the Moksha Mandir. It is open for anyone who wishes to pay their respects to this beloved teacher. High in the Himalayas, Babaji had a vision of Jesus Christ asking him to help the West learn inner communion with God through meditation. A disciple of Babaji’s, known for rekindling the lost art of Kriya Yoga, and also for being a householder, and at the same time, a self-realized yoga master. Swami Kriyananda’s guru, Paramhansa Yogananda, was trained for his mission in the West by his guru Swami Sri Yukteswar of Serampore, India. He is known for his great wisdom and stern discipline. He is also the author of The Holy Science. The guru of Swami Kriyananda and the first spiritual teacher from India to make America his permanent home. He has initiated thousands of Westerners into Kriya Yoga and is the author of the famous Autobiography of a Yogi. Swami Kriyananda has written over 140 books, all based on the teachings of Paramhansa Yogananda. They cover practical topics, such as leadership, relationships, health, and success, as well as more profound subjects, like the symbolic meaning behind the great scriptures. He has also written charming children’s stories. Swami Kriyananda said that melodies would sometimes appear fully formed in his mind, and he would write them down. This is how he came to compose over 400 pieces of music. Once a person criticized the happiness of his songs as being unrealistic, that the only reason he can write such songs is because he hasn’t suffered. Kriyananda said, however, that it is because he has suffered that he has won the right to create such carefree songs, and that they are realistic in the highest sense, because Joy is the ultimate reality. 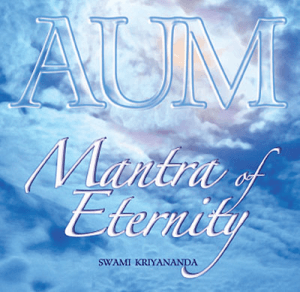 Ananda is a global movement founded by Swami Kriyananda in 1968, based on the teachings of Paramhansa Yogananda, who showed how everyone can realize God in their daily lives as a tangible, loving reality. Yogananda often predicted that world brotherhood colonies, based on the twin principles of “plain living and high thinking,” would be the social pattern for the future. Kriyananda vowed to do his utmost to make this dream a reality. Since that time, he has founded many communities, retreats, teaching centers, and meditation groups around the world. 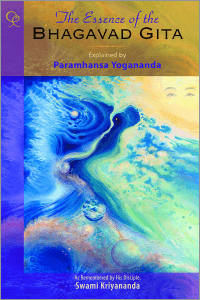 Yogananda’s non-sectarian teachings embrace the truths that underlie all the great religions. People from all faiths and backgrounds are welcomed at Ananda. Want to learn more? You can explore these resources below from Ananda Sangha Worldwide, founded by Swami Kriyananda.